You might have seen many WordPress blogs with Adsense revenue sharing feature, which allows co-authors to earn money from their articles. But in Blogger(blogspot) blogs we don't find this Adsense revenue sharing feature, though it has multi co-author feature. 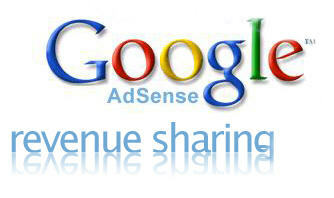 But with a simple hack you can turn any Blogger(blogspot) blog into a Adsense revenue sharing blog. Just place the following code in your blogger blog template where you want to show Adsense or any other ads. Lets suppose that your blog has 3 co-authors : Rony, Liya and Sam. Then the code you need is exactly the same as below. To match co-authors on your blog just change the author name (highlighted in Red colour in the code), remember author names are case-sensitive. For instance if you want to show Adsense ad just below post title, find <p><data:post.body/></p> and place the code just above it. You can use this code for every ad placement on your blog if you want.